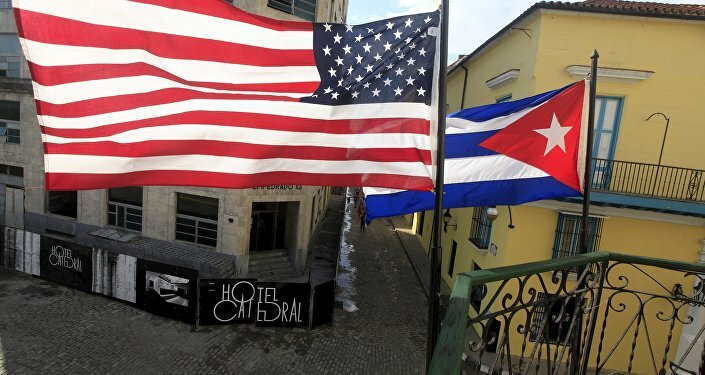 Sputnik Mundo talked with Jorge Casals, the former director of the Cuban Institute of International Relations, about the so-called “acoustic attacks” on the US embassy in Havana, which allegedly caused “a variety of physical symptoms” in two American diplomats. 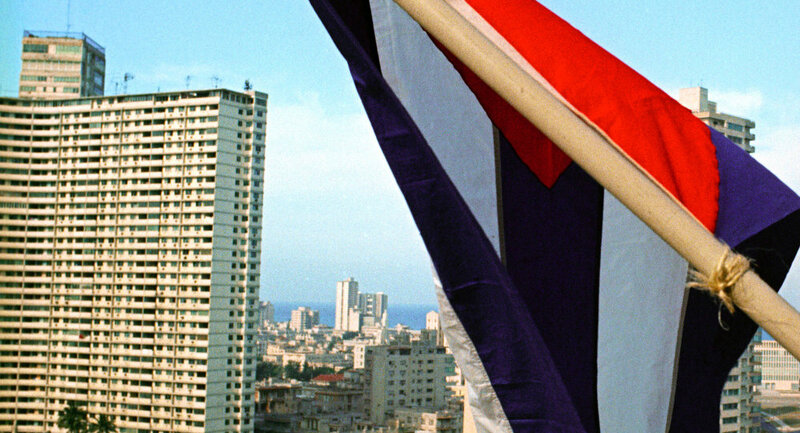 The US State Department said in a statement that several of its employees at the US embassy in Havana had been subjected to so-called "acoustic attacks," beginning in late 2016. According to the statement, the “acoustic attacks” left at least two American diplomats with such serious health problems that they needed to be brought back to the US for treatment. “When I read this news for the first time I laughed. Then I read it again and again I laughed. Had it come from any other country, the whole world would double up with laughter, but because it came from the US everyone took it seriously,” Jorge Casals said. "Cuba had no reason to impair these people’s hearing. In the US you’ve got to watch your step because their big shots and the media can have their own ulterior reasons to repeat stupid things,” Casals noted. He also urged everyone “to be ready to laugh”’ while, at the same time take diplomatic measures like Cuba did. 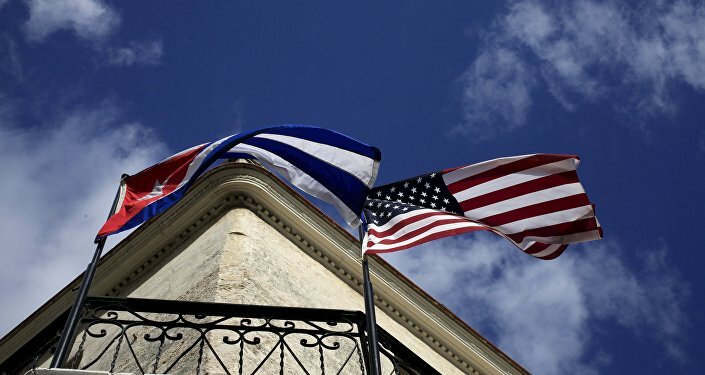 In a statement on Wednesday, the Cuban Foreign Ministry ruled out any Cuban involvement in the alleged attacks against US diplomats. "There is some ulterior motive behind [the State Department’s] comic statement, no doubt about that. The State Department is not led by a diplomat [Rex Tillerson], and the president [Trump] knows little about diplomacy. This administration is absolutely unpredictable,” Casals continued. “The incident happened in May, but they started talking about it in August. Why not before? Che Guevara warned that imperialism should not be believed, even a tiny bit,” Professor professor Casals emphasized.